Marvin Bartley: The Hibs player was racially abused. 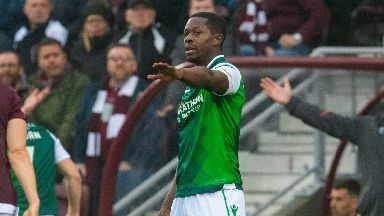 A teenager has been arrested over a racist Snapchat video aimed at Hibs' player Marvin Bartley. 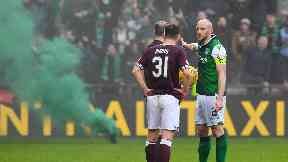 The 32-year-old was targeted during the Edinburgh derby involving Hearts and Hibs on Saturday. Footage was posted on the social media platform recording racist abuse aimed at Bartley. A 19-year-old man has been arrested and charged in connection with the hate crime. Inspector Kieran Dougal said: "These crimes are committed by a small minority intent on ruining a great atmosphere. 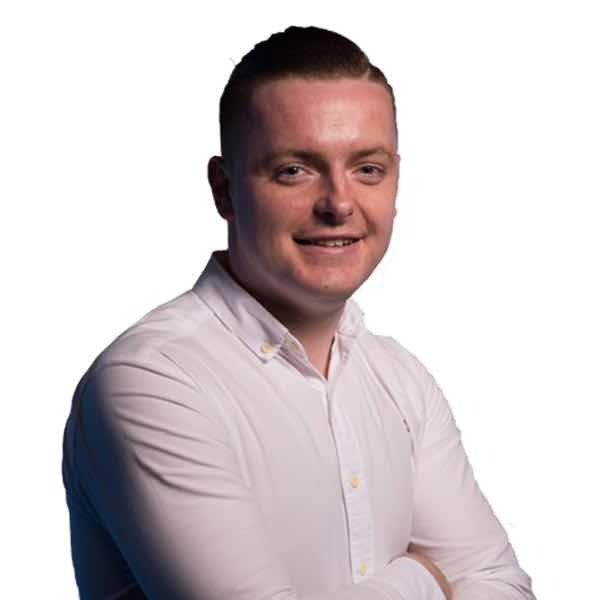 "Thankfully these types of incidents are very rare and are not a reflection vast majority of fans who attend football matches. Derby: Flares and smoke bombs were set off. "However in order to protect everyone, we need all hate crimes to be reported to us. If you have been a victim of a hate crime you can report this to Police Scotland via 101. "Alternatively you can report a hate crime through a third party." Three other supporters were arrested in connection with incidents involving racist abuse, throwing a flare and throwing a coin. 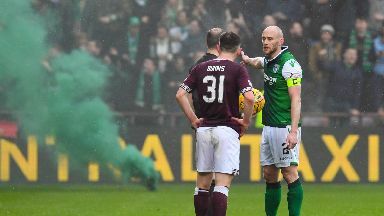 A Hearts spokesman said: "The club abhors racism of any kind and will take appropriate action against any individual found guilty of racist behaviour within Tynecastle."